Our eyes are the most important organ for humans and we relied heavily on our vision in order to perform our daily tasks. It is essential that we must take care of our eyes especially with the increasing demands of using modern technology like spending hours in front of the computer working/studying, looking at your mobile device and so on. Essilor Instruments is a leader in the development of modern solutions and technologies for opticians and optometrists throughout the world. The company’s goal is to provide Eyecare Professionals (ECPs) equipment and services that meet their business needs while they build trustful relationships with their patients. 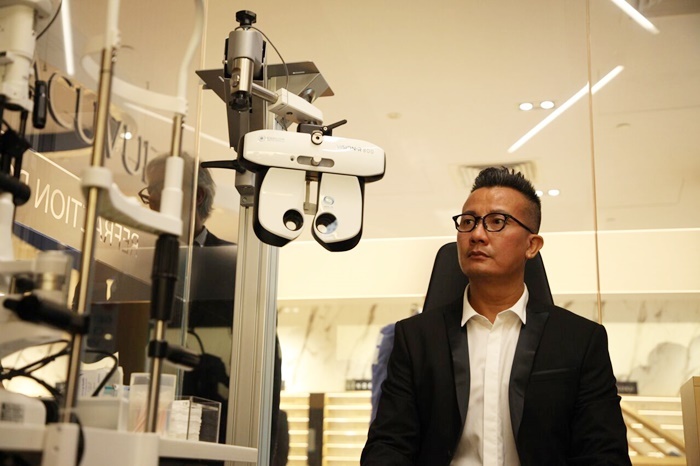 Mediacorp artiste Chen Han Wei was at the launch to reveal Essilor’s new benchmark for managing eye performance in today’s digital age. The launch was held at Videre, Essilor’s strategic partner. Together with Videre, Essilor is committed to raising awareness, encouraging regular eye checks to determine vision health and providing appropriate solutions that are accessible to everyone. Its new benchmark for personalised eye performance includes differentiated journeys for patients to provide them with accurate and well-defined solutions. This new benchmark encourages patients to embrace improved eye performance and graduate from their focus on eye wear. During each differentiated journey, patients will experience the advantages of the new benchmark which encompasses many firsts for the industry. Among these are Essibox.com, a first in Asia, which provides connectivity and compiles all the patient’s test results onto one platform, for a comprehensive assessment of the individual’s vision health. This facilitates recommendations for the most appropriate solution to meet the patient’s vision needs. Another first in Asia is Essilor’s revolutionary Vision-R™ 800 phoropter. For more than 100 years, subjective refraction techniques have hardly changed. Today, Vision-R™800 phoropter offers continuous power changes and makes refraction more precise, easier to perform for the practitioner, and more comfortable for the patient. At the end, Vision-R™ 800 phoropter offers the opportunity to compare refractions in a customised immersive real-life scenario. For the patient, smooth power changes and a wider ﬁeld of vision make refraction very comfortable. The procedure is shorter and less fatigue is experienced. 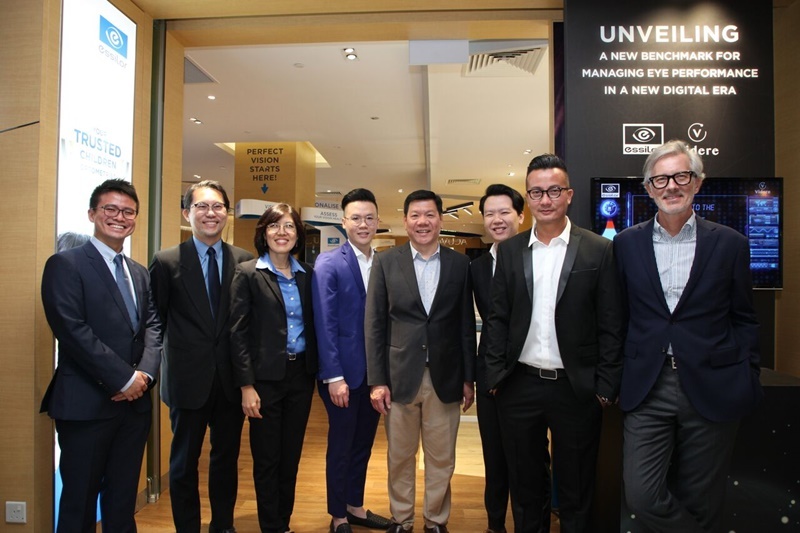 Scoring another first is Essilor’s Wave Analyzer Medica 700+ which makes its debut in the optical retail scene in Singapore. This instrument has the ability to simulate different light conditions and offers knowledge on how these different environments and their light conditions have an impact on vision. 7-in-1 test results that would normally take 30 minutes to an hour across multiple equipment, are now made available in 90 seconds. Chen Han Wei performing a series of eye checks during the launch at Videre at Forum the Shopping Mall. To delay onset of myopia, children should be encouraged to minimize or avoid near distance work and spend more time outdoors. With regard to the usage of various electronic devices, it depends on how kids use them and how long they spend on these devices, and how much me they spend on near-work overall relative to outdoor activities—which is a protective factor in developing myopia. • Limit the screen time children spend watching TV or digital devices on the time they spend on other activities to reduce eye strain. • Encourage children to play outdoors. Don’t use gadgets as babysitters. 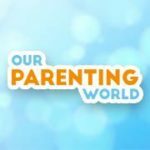 • Ensure that your child gets adequate sleep and rest. • Ensure that kids maintain an optimal reading distance from the screen. The optimal distance is the Harmon distance: the distance between the elbow and fingers so it varies with the child and age, but is a natural distance for the child. • Don’t let them use gadgets in the dark or in sunlight as children may not pay attention to lighting conditions when they are engrossed in an activity. Discourage the use of gadgets in a dark room or in bright sunlight. • Taking regular vision or outdoor activity breaks during near work can help. Use the 20-20-20 rule, i.e., look 20 feet away for 20 seconds every 20 minutes. There is a growing body of evidence that outdoor activities may delay the onset or progression of myopia in children. So, it is important for children to spend time playing ball games, walking in the park or go on family picnics at the beach, etc. • Outdoor activities should not include reading or playing hand-held games outdoors. Instead, children should be encouraged to engage in fun activities that involve body movements to increase physical fitness. For more information, please visit www.essilor.com. You can visit Videre at Forum the Shopping Mall for eye check up and consultation.